We’ve been saddened to hear about the recent spate of burglaries in Lancaster – home to our headquarters – in both commercial property and homes across the city. Police have urged shop staff to take extra care and stay alert after shops, including hair salons and small restaurants, have been targeted. Managers have been reminded to ensure their premises are properly secured and to consider taking high value stock and cash from tills from the property as a precaution. The force have also warned homeowners to be vigilant after a number of burglaries in the Aldcliffe area of the city have been reported. All burglars accessed the houses via the windows before stealing property. Perfect for protecting shop fronts, we have a range of continental and traditional style made to measure SeceuroShield steel shutters to choose from. 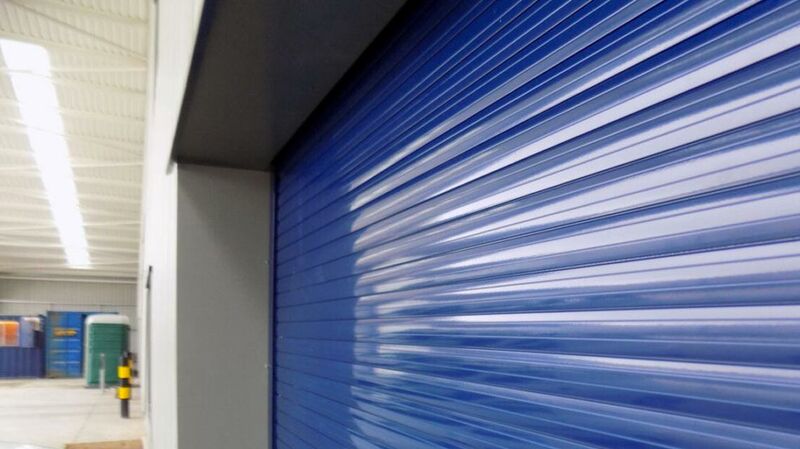 Available for both internal and external installation, the shutters can be fully integrated into your premises with a choice of colour options and manual or electric operation, with its additional security measure of remote control. Ideal for business or home use, we have a variety of gate or window systems to provide extra protection whilst still allowing light into the property. Both our X and S lattice SeceuroShield security gates and Xpanda trackless gate system, which is suitable for almost any size or shape opening, can be folded neatly to one side for maximum visibility. We also offer fixed or removable SeceuroShield window bars for medium security, which feature anti-cut steel bars to protect susceptible window openings. If your garage door is looking worse for wear or isn’t working properly, this could be a target for burglars. This is particularly important if your garage is attached to your house and an internal door leads to your home. We have a wide variety of garage doors, from space saving roller doors to stylish sectional and Vertico garage doors, to choose from that could help protect your property. We hope that these tips and product advice help you make some improvements to your home or business security. If you’re not sure of what’s the best security product for your needs, give us a call on 01524 771578 or email us at info@duratecsecuritysolutions.co.uk and we can advise you.